I Provide a Puppy Day Care & Over Night Care & I Also Cater To Small Breeds Of Dogs... 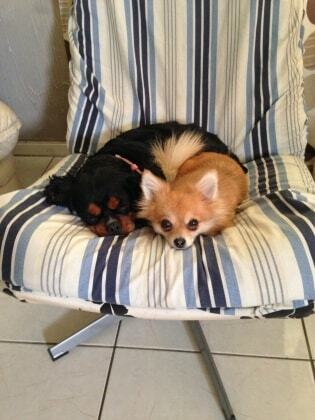 I have more than 8 years experience in dog minding, bringing up many puppies from birth and also owning many others animals from parrots to chihuahuas. I live in a quite cul-de-sac with walton park only a stones throw away. I have a large safe garden to the side and to the back of my second floor apartment. It's a converted house which is always clean and tidy and also safe, warm and homely. My home is located in a very peaceful place making it a perfect place to welcome your dog.